What Does It Actually Mean When a Product “Strengthens Skin Barrier"? “Strengthens skin barrier” is becoming a more and more common skin care catchphrase. But what does it mean? We had a derm break it down. From serums to creams, a vast array of products promise to restore, strengthen, and revitalize your skin’s barrier. And for good reason—keeping your skin barrier strong and healthy is extremely important to having good skin. But what exactly does this phrase mean, and how do you know if the product you’re buying will actually strengthen your skin barrier? What is your skin barrier? Let’s start with a basic understanding of what the skin barrier is. 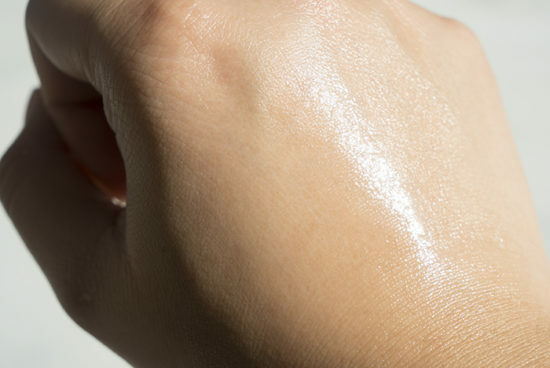 Basically, it is the outermost layers of the epidermis—so the top few layers of our skin. Its job is super important, as it’s literally your body’s first line of defense against the environment. 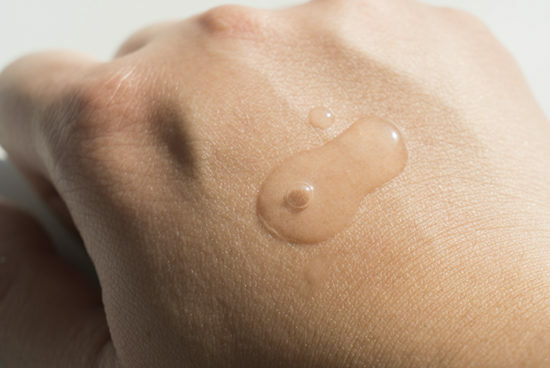 It serves many roles, including fighting off bacteria, defending itself against pollution, and retaining hydration in the deeper layers of your skin. Keeping it healthy and happy should certainly be a priority. What weakens the skin barrier? Additionally, your skin barrier naturally weakens as you age. Your skin produces less lipids (the fatty acids that make up the outer layers of your skin) over time. Finally, the environment takes a toll on your skin barrier as UV rays, pollution, and toxins all break it down. “The cold, dry weather puts a strain on the outer skin layer and may lead to barrier dysfunction,” says Zeichner. Furthermore, the products you use can weaken your skin barrier if you are using harsh ingredients, over-exfoliating, using products with the wrong pH level for your skin, or even using products improperly. Additionally, many preservatives in ingredients can harm the skin barrier by preventing growth of good bacteria that helps to ward off infection. Long story short, your skin barrier goes through a lot, so it’s clear to see how easily it can be weakened. Strengthening your skin barrier can happen in one of two ways: by making up for lost aspects of the barrier or by layering on products that stimulate regrowth to protect it from further damage. In a good skin care routine, you should have some of both—a bit of repair, and a bit of prevention. So how do products repair the skin barrier? They basically substitute the things that your skin barrier loses over time and help to stimulate regeneration on the surface. The most common of these treatments are products that are formulated with lipids. However, not all products with lipids are created equal. Some lipid ingredients don’t actually help to repair the skin—they just coat the surface with a temporary solution. This is because these formulas are made up of lipids that are not naturally produced by the skin, meaning that when their effects wear off, your skin is left in the same state as it was before. 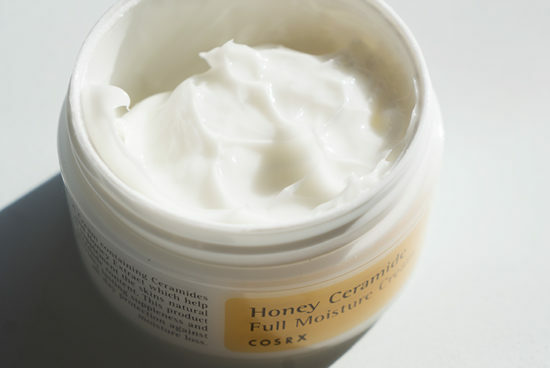 A better option is to use products that are formulated with lipids that are of the kind your skin produces naturally. The best and most common of these? Ceramides. “Ceramides are one of the major components of the skin’s natural growth the forms a protective seal between skin cell tiles,” says Zeichner. 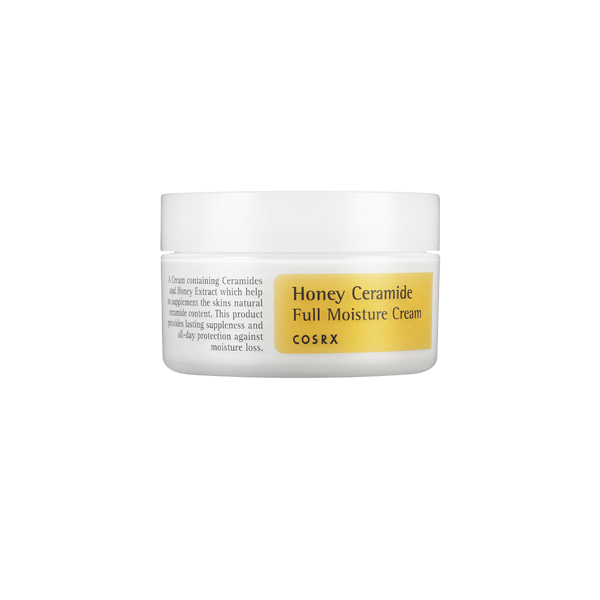 Products like the Cosrx Ceramide Honey Full Moisture Cream offer a healthy does of ceramides to help replenish the lipids your skin has lost over time. It’s also important to use products and ingredients that help to stimulate lipid production in the skin to help the skin repair itself. Two popular ingredients for this are hyaluronic acid and niacinamide. These ingredients work to help the skin repair itself by supporting the re-growth of lipids like ceramides naturally. Two great choices here are the Hanskin Hyaluron Skin Essence, which boasts incredible concentrations of hyaluronic acid to boost moisture and support lipid production, and the Benton Snail Bee High Content Lotion, which is formulated with revitalizing niacinamide. Strengthening your skin barrier is definitely doable, you just need to make sure you’re using the right products and ingredients to get the job done. Use products that repair the skin barrier whilst simultaneously stimulating development is crucial to maintaining healthy, glowing skin. + What does “strengthens skin barrier” mean to you and what are your fave products? Spill the details in the comments!